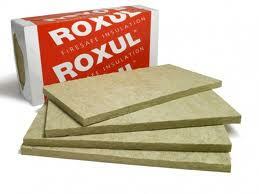 ROCKWOOL CAVITYROCK® are high-density semi-rigid board insulation products designed for exterior cavity wall and rainscreen applications. 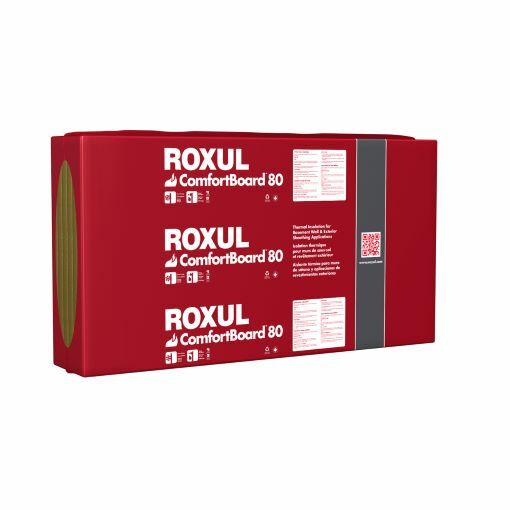 This board insulation combined with the COMFORTBATT®thermal batt insulation in the exterior wall stud cavity offers superior long-term thermal efficiency, fire resistance, moisture control, and acoustic performance. 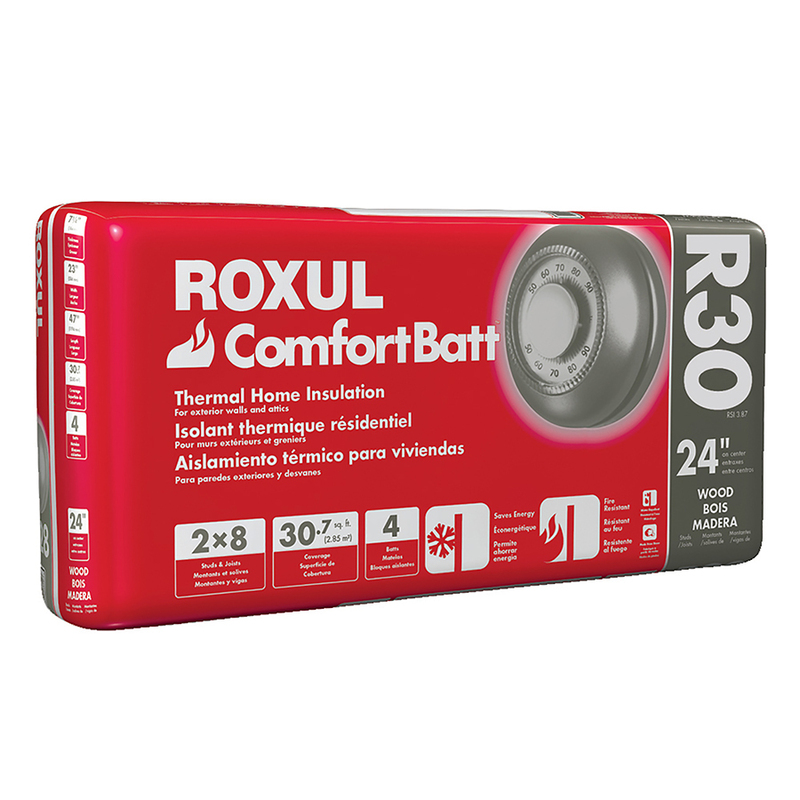 This product is specifically designed for use in cavity wall and rain screen applications. 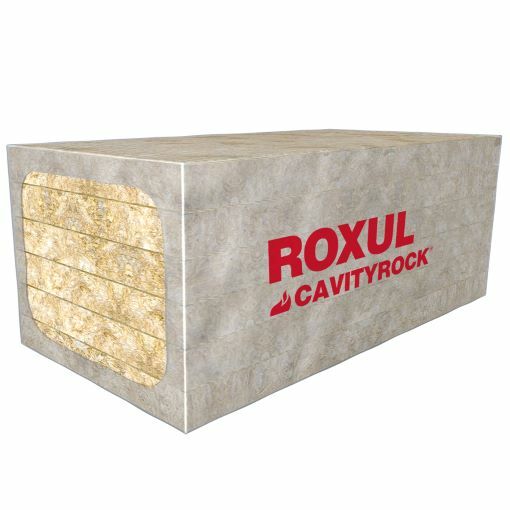 CAVITYROCK® in thicknesses of up to 2 inches, delivers an R-value/inch of 4.2 and is mono-density. CAVITYROCK® in thicknesses of 2.5 to 6 inches, delivers an R-value of 4.3/inch, and is dual-density. This unique insulation combines a high-density outer layer and a more compliant, low-density inner layer that are created simultaneously in our proprietary manufacturing process.